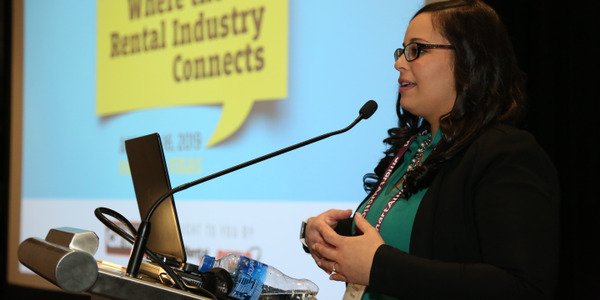 At the Women’s Industry Network (WIN) Educational Conference in May, Susan Lombardo, senior vice president of vehicle acquisition for Enterprise Holdings, shared her vision for the car rental and collision repair sectors. Lombardo’s session “Guess Who’s One of the Most Strategic Links in the Automotive Value Chain?” focused on how both car rental and collision repair are undergoing changes through urbanization and technology. She also highlighted the role of collision repair companies for autonomous vehicles, explaining that there will be a high demand when autonomous cars are introduced to the general public as these vehicles still won’t be able to repair themselves. Through these changes, Lombardo noted women in leadership positions are a strategic link in the automotive value chain. 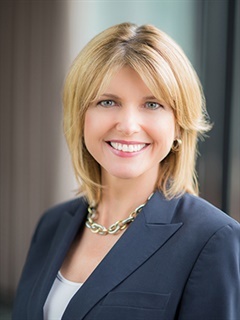 As consumers’ tastes change in favor of more advanced and technologically complex vehicles, Lombardo explained that women are well positioned to lead. “Women have been particularly good at navigating through transition, with our focus on listening, finding creative solutions and powering through problems,” she said. 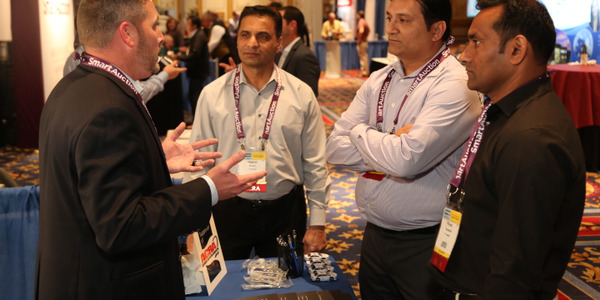 From insurance providers to technology innovators, attendees had a variety of opportunities to meet with industry leaders. 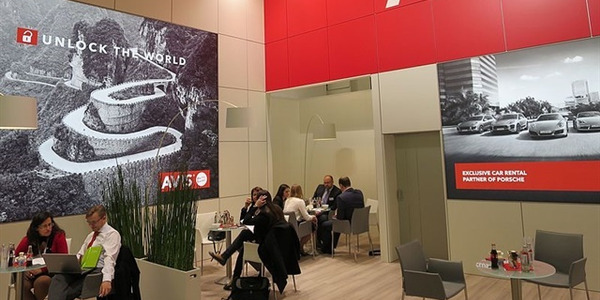 The 2019 International Car Rental Show featured an array of educational sessions. 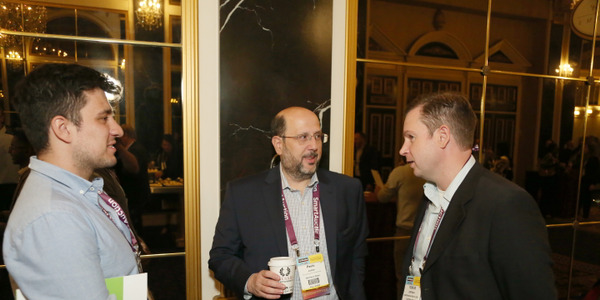 In between educational sessions, attendees of the 2019 International Car Rental Show took the time to network with vendors, operators, and other industry players. 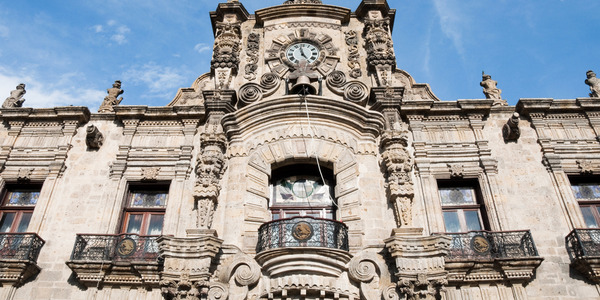 America Car Rental has offices in Los Cabos, Cancun, Mexico City, Merida, Monterrey, and Riviera Maya. 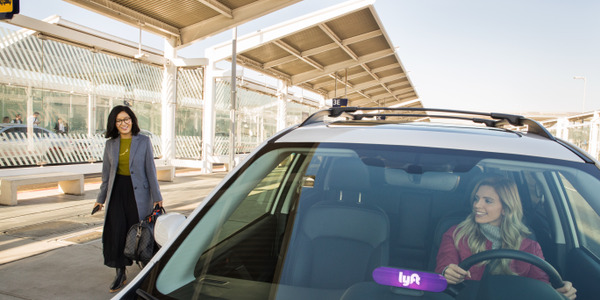 Drivers who do not pass the yearly background check and continuous screenings will be prohibited from driving on the platform. Investors are encouraged to dial in approximately 10 minutes prior to the call. 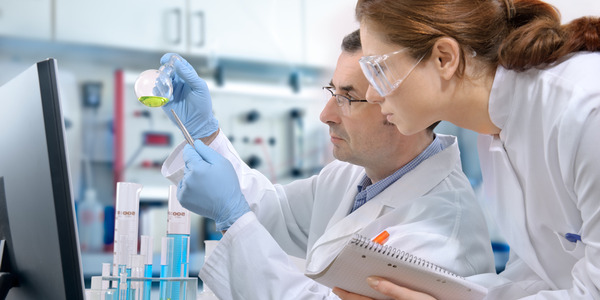 The Hertz Foundation Fellowship empowers young scientists, engineers, and mathematicians by granting five-year PhD fellowships that offer freedom to pursue innovative research wherever it may lead. Hertz will host its accompanying webcast and conference call to discuss such results May 7 at 8:30 a.m. ET. 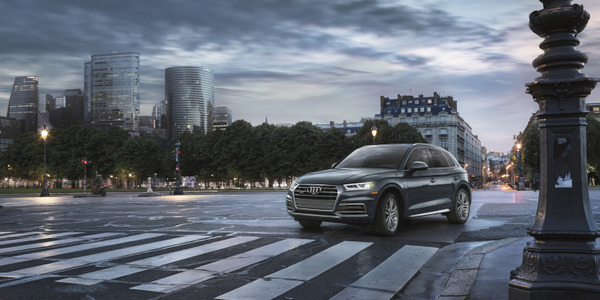 Subscribers to Audi Select Core Collection receive access to the Audi A4 and S3 sedans, Audi Q5 SUV, and Audi TT Coupe for $995 per month, plus two rental days per month at no additional cost of the Silvercar by Audi service available at 26 major U.S. airport and city locations. 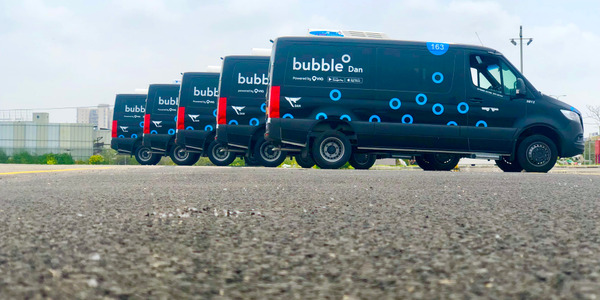 Using the bubble app, riders will be able to hail a shuttle directly from their smartphone. Via’s advanced algorithms will enable multiple riders to seamlessly share the vehicle.